Fashion has always been intrigued by motorsport, petrolhead-inspired gear has become an evergreen some times, let’s think about the rider’s leather jacket we all have in our closet and that make you feel a real Steve Mc Queen. 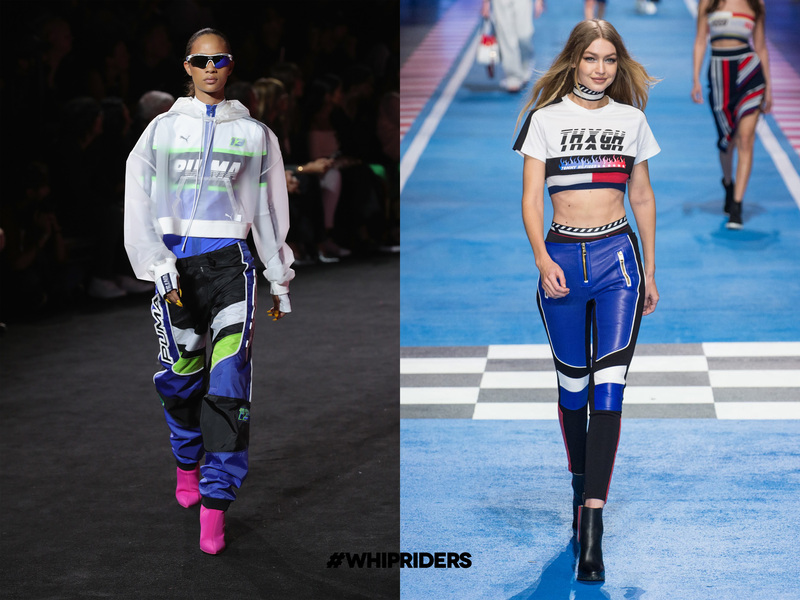 Stylists are constantly in pursuit of new inspirations and in the last years it seems like they find them quite often on race tracks. At the same time also our sport is evolving and its image is more and more related to street sports like bmx or skateboarding and to urban culture in general. Dirtbikes went from the countryside to the city stadiums, from the rednecks to MTV stars. How often it happens to find dirtbikes in pop/hip hop music videos, right? 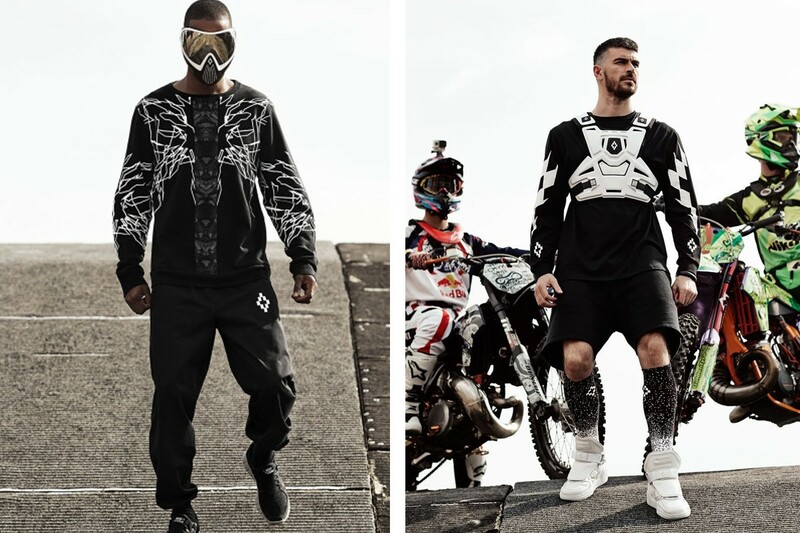 Now, what is the ring of the chain that connects dirtbikes gear to high-end fashion? I would say street wear. Street wear is a growing market always evolving on new crazy trends and fashion has its eyes on it. Street wear is the great connection of different urban/sport cultures. In few words, surfers, bmxrs, mx racers, skaters…we wear pretty the same stuff. Isn’t it?! The inspiration for this post cames to me from the news of the recent collabo between FOX and Supreme brands. That one represented a match between two credible monsters rapresenting two worlds pretty close to each other. In some other cases it’s more tough for me to apreciate the result of MX/fashion match, let’s think about that time when Marcelo Burlon had models walk down his catwalk with Thor Sentinel chest protectors. By the way, to each his own! Find this post interesting? Share it! Need some inspirations for your outfit? Have a look at our collection!